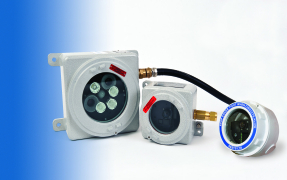 About Sesys Ltd - Products, News and Contacts. Illumination - one of the Sun's many strengths! 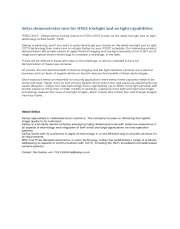 IFSEC 2015 - SeSys will be inviting visitors to IFSEC 2015 to test out the latest low light and no light technology at their booth, F250. 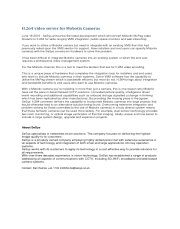 SeSys announce the latest development which will convert Mobotix MxPeg video streams to h.264 for wide ranging VMS integration, public space monitors and web streaming.